(Gateway Pundit) When aiming to gain insight about which stocks are strong and which are weak, sophisticated investors often examine insider buying and selling reports. When the executives of publicly traded companies buy or sell shares in their own businesses, they are required to report those transactions in public disclosures. 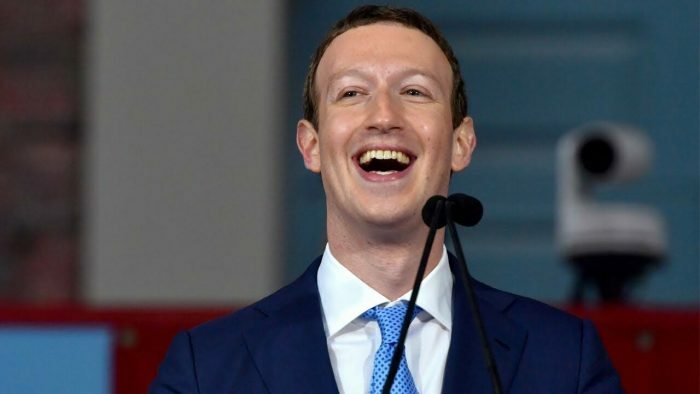 As pointed out by Bloomberg and YourNewsWire, Mark Zuckerberg, among other Facebook executives, has been one of the most steadfast sellers of Facebook stock since the Cambridge Analytica scandal surfaced mid-March. Zuckerberg’s selloff accounted for 90% of the total as part of a planned announcement last fall.